The Bricks & Mortar Creative WordPress Youtube Gallery plugin is a simple, lightweight add-on for the WordPress platform that adds a featured video and a small 3×3 gallery. It currently uses the Youtube V3 API to make unique requests to Youtube so that the plugin is always showing the most recent videos. First go under the “Settings” tab in the WordPress Admin dashboard. Then when under “Settings” go on the “Bricks & Mortar Youtube Gallery” to access the plugin’s options page. To choose your featured video to be placed above your video gallery, you need to get a featured video ID and paste it into the input field. In order to do this, get a Youtube URL and copy everything past the “watch?v=”. When done, click “Update Options” to save your settings. To create your 3×3 gallery of recently uploaded videos, simply put the username of the Youtube channel associated, and click “Update Options”. *(Please Note): Only recent videos added in the “Uploads” playlist will show. 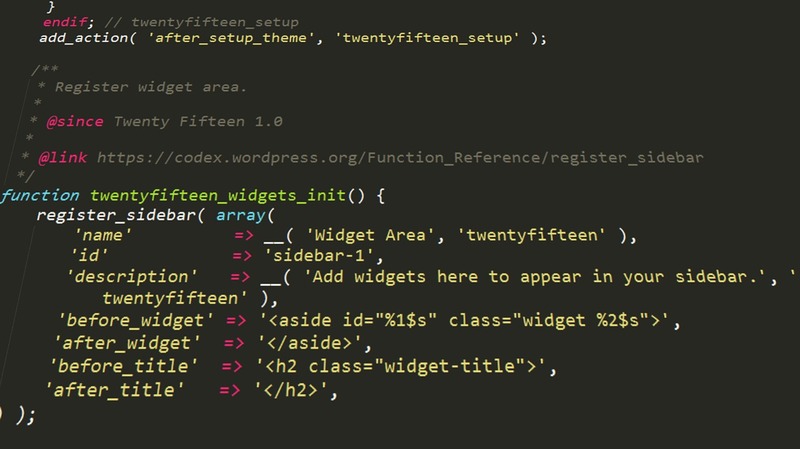 After configuring the plugin options to your liking, go ahead and copy the shortcode “[youtube_video_feed]” and paste it into any one of your WordPress pages using the visual editor. Make sure to view the page to see if your settings are working properly? 1) If your 3×3 video gallery is not showing, check to make sure your designated username is spelled properly (Remember it’s not case-sensitive). Also check to make sure your API key is correct. 2)If your featured video is not working or not showing, make sure your “Featured Video ID” is correct. 3)If you cannot see either a featured video or 3×3 gallery showing, try the following. Try activating the plugin from your “Plugins” menu first. Then make sure that the “[youtube_video_feed]” shortcode is spelled properly on the page your trying to view. If you have any questions about our WordPress Youtube Gallery plugin, feel free to send us an email or give us a call.